We already tweeted, but the Fallout Exploit Kit has been updated. In the new Fallout, the traffic chain, obfuscation method of landing page and shellcode are changing. 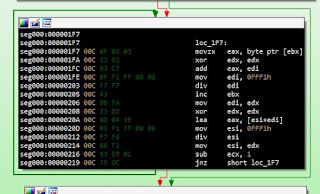 We will introduce details on the changes using Malware-Traffic-Analysis.net’s saz file. New #FalloutEK is using PoC on GitHub! As usual HookAds Campaign will reach the landing page of Fallout and the attack will start. The flow of traffic is like this. The next defined object is also for decoding. The next object, make sure that it is not in Chrome and Opera using, for example, User-Agent. The next object is for executing code. This is the most important object. With these codes, the following code will be executed. This downloads the encoded data and executes it. When decoding the code, it looks like the following. This code is exploit by replacing the shellcode part of PoC of CVE-2018-8174 on GitHub. We are finding that four PoCs are being exploited. There may be other things. In the previous blog We wrote that Fallout uses RC4 and powershell. Currently, It decrypts with RC4 using multiple keys. 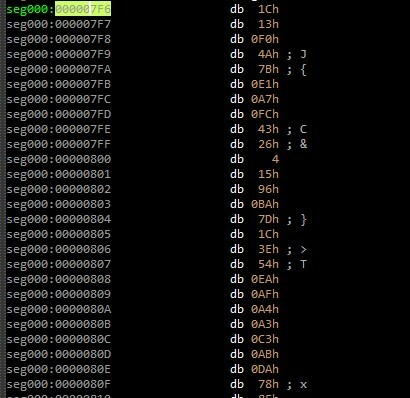 Encrypted data is near the end of the shell code. The following strings are encrypted. The API called by the shell code has been hashed by the dualaccModFFF1Hash algorithm. The final encoded PowerShell script is downloaded, decoded and executed. This PowerShell code downloads the malware and calls CreateProcess. At this time, User-Agent is not common. Fallout has also evolved. Analysis has become more difficult than before. You should keep an eye on Fallout in the future.